Owen and Emmitt Ezell formerly conjoined twins enjoy a play date. Modern medicine has always been capable of amazing things, but 2014 was an especially remarkable year. Much of what happened over the past 12 months wasn’t even possible just a few short years ago. Some occurrences, like the ones that follow, might even qualify as miracles. In October, a North Carolina man became one of the first people in the world to receive a bionic prosthetic eye implant. After being blind for over 30 years, doctors were able to restore a limited amount of his sight. 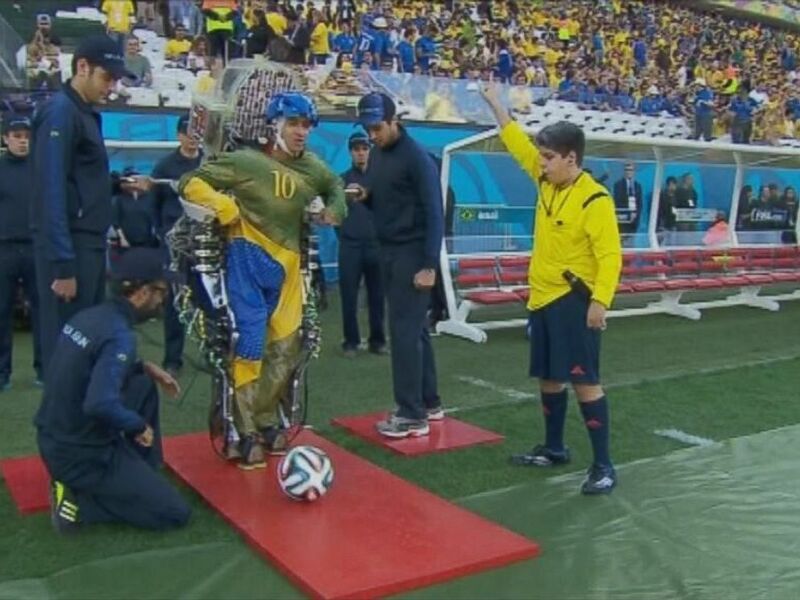 The 2014 World Cup soccer tournament began with a kick by a paraplegic man in a mind controlled exoskeleton. “As we go after the world cup, we would like to examine a number of other movements, “said Miguel Nicolelis, one of the 100 researchers who helped develop the robotic suit as part of the Walk Again Project. Kylie Wicker will receive her new 3D printed prosthetic hand on Friday. This was the year print-on-demand body parts became a viable reality. 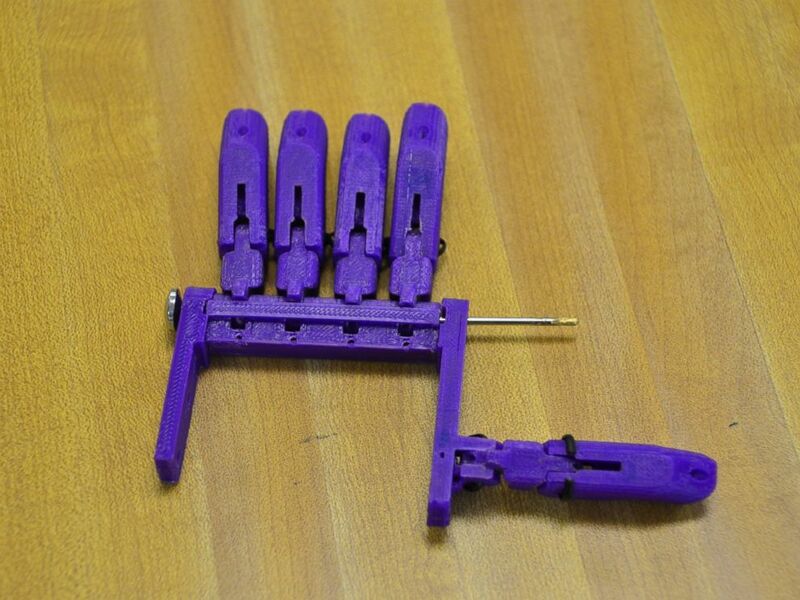 From the prosthetic hand printed for under $10 by high schoolers to the custom “bionic arm” 3D printed for a 6-year-old boy, scientists and citizens alike printed up a substitute for just about every joint in the body. Scientists also experimented with bio-printing organs as well. This was a banner year for miracle babies. Conjoined twins survived and thrived in Dallas, a rare “Ghost Baby” born without 80 percent of her blood was saved by a breakthrough stem cell treatment in the so-called “bubble baby disease,” a rare condition that leaves its young victims without a workable immune system. 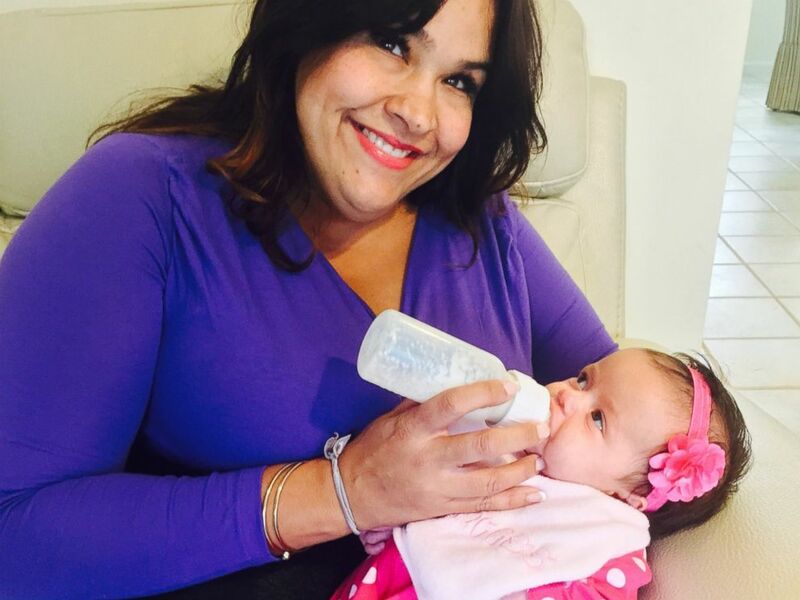 Ruby Graupera-Cassimiro survived 45 minutes without a pulse after her c-section in September. When a 40-year-old woman’s heart stopped beating for 45 minutes during labor, doctors were about to call her time of death. Suddenly they spotted a blip on the heart monitor. "I remember seeing a spiritual being who I believe was my dad," Ruby Graupera-Cassimiro said of the incident which happened in November. "I remember the light behind him and many other spiritual beings." Incredibly, her heart started again on its own, doctors said. She successfully delivered a healthy baby girl, Taily, by cesarean.